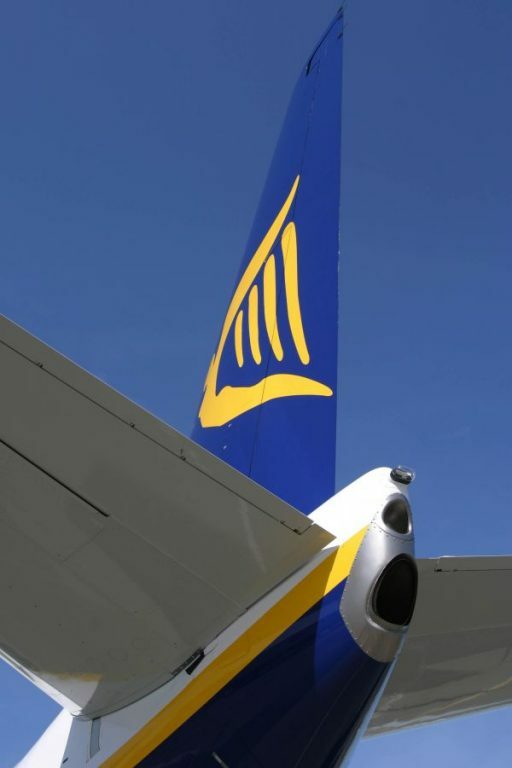 Irish low-cost carrier Ryanair on Wednesday said that it was forced to cancel 250 flights to and from Germany on Friday, August 10, due to a strike announced by the Vereinigung Cockpit (VC) pilot union. The canceled flights account for some 10 percent of the over 2,400 scheduled flights for that day. “We asked VC to provide us with at least 7 days’ notice of any planned strike action so that we could notify our customers of cancelled flights in advance and offer them alternative flights or refunds, but they have refused to do this and instead call an unnecessary strike in Germany in just two days’ time,” Ryanair’s Kenny Jacobs said. Rynaiar said that customers affected by the cancellations will be contacted by emails and SMS text messages on Wednesday and advised of their options of a refund, free move on to the next available flight or reroute. Flight operations are scheduled to resume normal services on Saturday, August 11. The VC union is demanding improved pay and working conditions. According to Ryanair, the company’s pilots in Germany enjoy “excellent” working conditions. “They are paid up to €190,000 p.a. and, as well as additional benefits, they received a 20 percent pay increase at the start of this year,” Jacobs said. 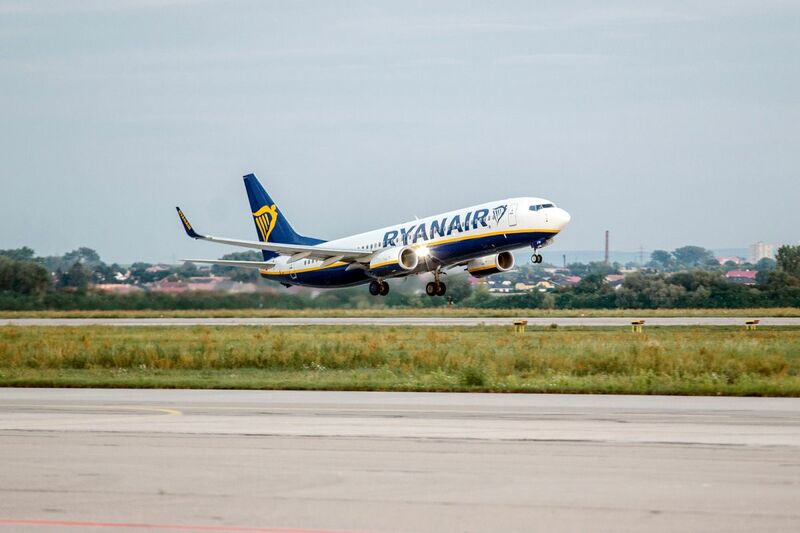 Ryanair has also canceled flights in Ireland, Sweden and Belgium, which are to be affected by Friday’s strike.